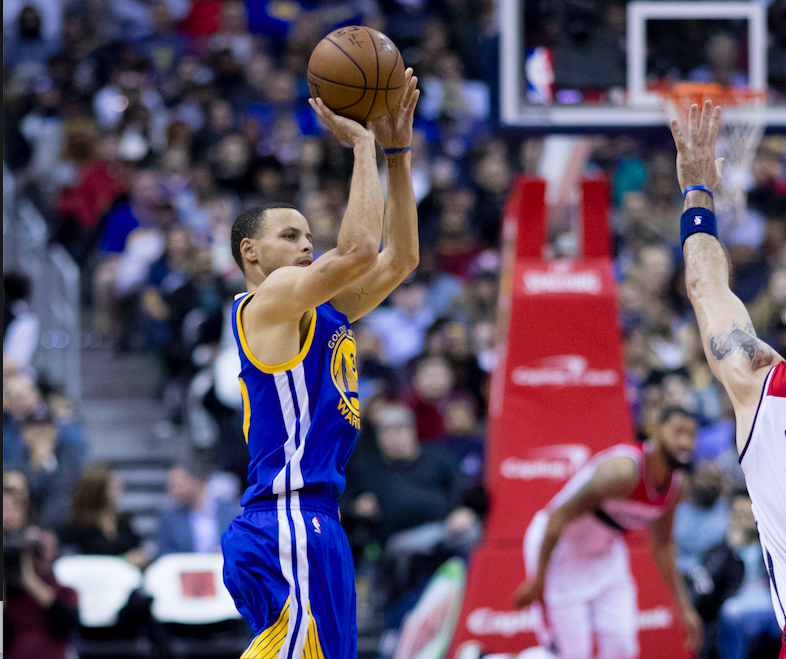 With the NBA playoffs less than a month away, Golden State Warriors point guard Stephen Curry has the theme song ready for his team’s title defense. 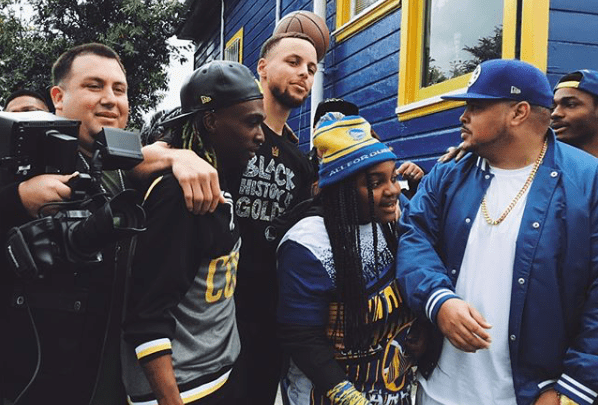 Curry teamed up with Christian hip-hop artists Bizzle and K. Allico to create “Winning,” according to Instagram posts by Rizen Shine Media. It’s honor working with these mighty men of God. Can’t wait for you guys to see the visuals.? Curry is an outspoken Christian who has listened to Christian hip-hop since he was in high school. At Charlotte Christian School, he would listen to Da’ T.R.U.T.H’s “This is for you” before he would lead his teammates to the court for pregame warmups. As his platform grew with NBA stardom, he continued to support Christian artists, inviting Lecrae to perform at his sneaker release party in 2015. Happy early Birthday @stephencurry30 appreciate your consistency under the spotlight and shout to @ayeshacurry for pulling off an amazing surprise party. Listening to these hip-hop artists helps Curry not only perform at a high level on the court, but it also reminds him who he is living for off the court as well.